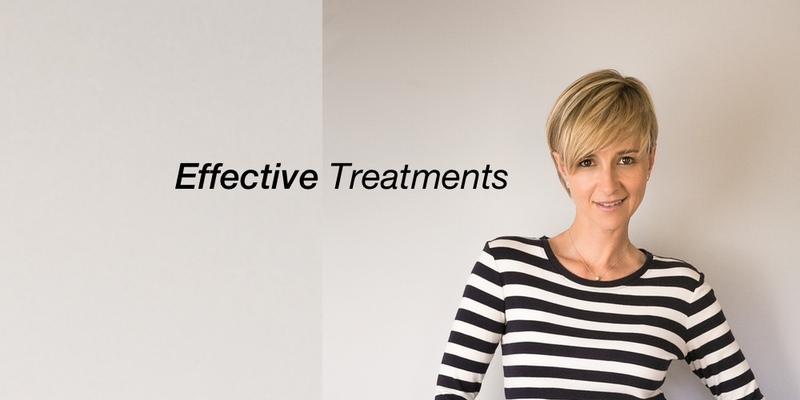 Click on the images to learn more about our treatment approaches. A truly unique perspective where Physical and Metabolic Rehabilitation Medicine meet to help find the root cause of your PAIN and FATIGUE. Dr. Jadali’s basic principles of effective PAIN & FATIGUE management and patient evaluation through extensive medical history, lifestyle assessment, and physical examination to establish personalized proactive treatment plans. He has the knowledge and the expertise to maximize your potential for improvement through the art of Pharmacology, Microbiome (Gut) evaluation combined with a comprehensive intra-cellular metabolic workup as well as advanced imaging to create highly individualized therapies. Additionally, Osteopathic Manipulative Treatments, as well as the cutting edge ORAL and INTRAVENOUS based vitamin therapies along with Bio-Identical hormonal management, are done to further optimize the body and circle away from the pain and fatigue. We are proud to be able to serve the Bay area patients with a radically new approach to Pain and Chronic Fatigue Syndrome. Our clinic emphasizes the functional, physical, nutritional & vitamin-based medicine that is delivered in an integrated manner combined with the art of pharmacology and low invasive pain procedures. If you have been suffering from chronic pain, low energy level, poor sleep along with associated depression and anxiety and not getting the help you deserve you may want to try a new approach with Dr. Jadali. The answer to all these problems may be in your own body. An accurate diagnosis along with a detailed metabolic workup could lead to enhanced treatment options. Dr. Jadali has developed a habit to listening carefully and examining his patients extensively. He’ll spend as much time with each patient as necessary. Once you’ve booked your appointment with us, you will be mailed or can download an in-depth medical history questionnaire. This questionnaire is vital to our treatment process and will help us start you on your path to better health. Dr. Jadali will review the questionnaire with you; discuss possible causes of your symptoms; and determine the best treatment plan for you. Most likely Dr. Jadali will ask you to get blood work done. We have an on-site phlebotomist for your convenience or you may have your blood drawn at the lab of your choice. An assessment of your symptoms, not just what you are experiencing the day of your appointment, but we want to understand how your symptoms affect you throughout your daily activities. A recommendation for additional diagnostic testing, as appropriate. A recommendation for building the foundation of your treatment plan. We will provide you with clear guidance and guide you through the steps of your treatment process. How long will the appointment take? You should allow two hours for your first appointment which will include approximately 1 hour with Dr. Jadali. In almost every case, Dr. Jadali will recommend beginning some therapies the very same day so your treatment can start immediately. Get Dr. Jadali's latest news & health tips.